Our goal is to make membership in the club an enjoyable experience. 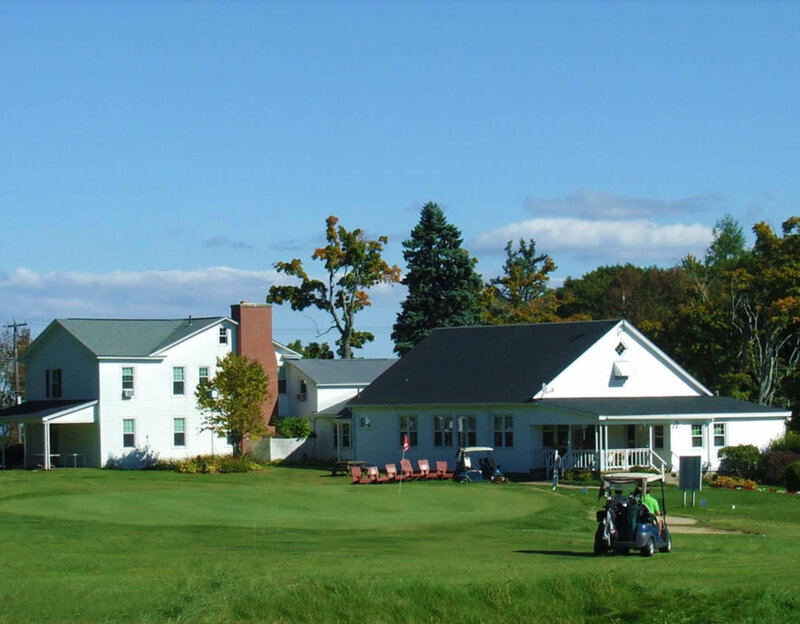 We are committed to using membership fees in a way that will improve and enhance Blandford Country Club to address your interests. At this time, we offer Individual, Family and Future-Pro Membership packages. However, we hope to offer tennis and social memberships in the near future. Our members are of various age groups and skill levels, who participate in competitive golf or just a laid back game with family and friends. Golf members participate in various scheduled events such as Tuesday Nine and Dines, where couples and single golfers play together or play on different teams, playing different games each week for credits in the golf shop. There is also Ladies Golf on Wednesday evenings and Thursdays, and the Men’s Leagues on Friday afternoon and evenings. There are approximately 12 different tournaments held over the course of the season, which include a Round Robin, Club Championships, and various theme parties. For those that just want to play their own game and not get involved in the social events – you will find this club accommodating as well. The Club has an active junior golf program. 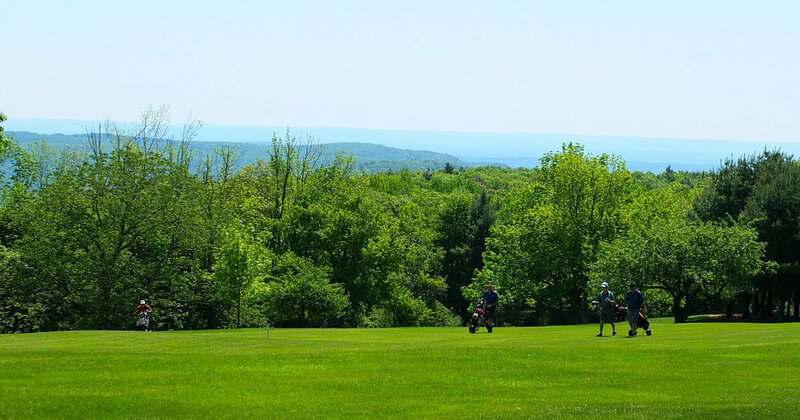 The course is well maintained and has beautiful views of the Pioneer Valley and on a clear day you can see Springfield 30 miles away. It is the best kept secret in the Berkshires. If you have any interest in golf or in tennis, in the very near future - as a beginner or a journeyman - you should try Blandford Country Club. Where you always have time for nine.